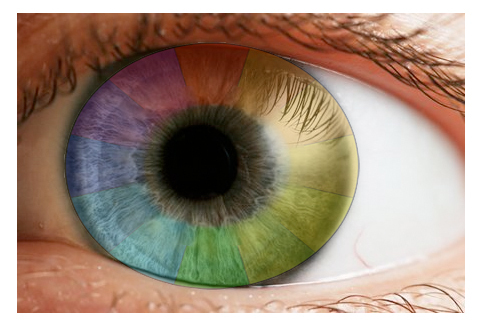 The human eye is an amazing tool, with the ability to distinguish millions of color variations. Amazingly, science has emulated the human eye’s perception of color difference and translated that information into colorimetric technology. Spectrophotometers quantify color difference in the same way our brain processes color through light absorption and reflection, and utilizes this data for a variety of scientific and industrial applications. The human eye has amazing abilities to differentiate color and science has transferred this technology to precise and objective analysis through spectrophotometric instrumentation. Despite advancements in colorimetric instrumentation, slight color difference detection still proves to be difficult for a variety of sample material applications. Samples that are bright white or clear in color still present challenges when trying to detect slight color variances. 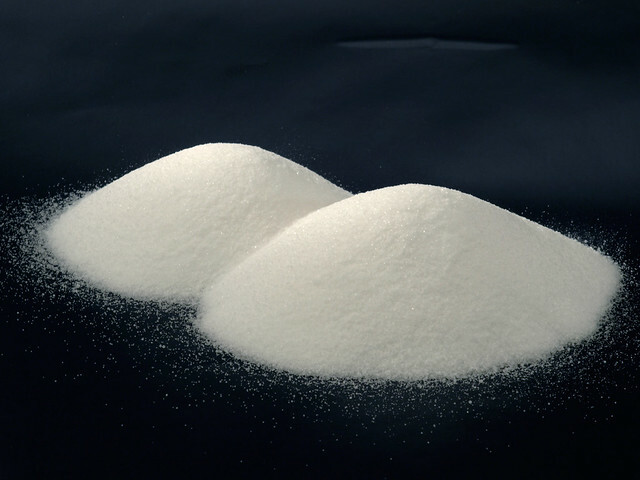 For the use of polymers in the chemical and plastics industries, powder or crystalline samples often need to be liquefied by heat for more precise color measurement. White powder or crystalline polymer samples often require molten sample measurements for precise color quantification and data. Slight color variations in highly white powder and crystalline samples are often “lost in the optical reflection and refraction from all the particulate surfaces of the sample.” Liquefying these samples through the use of heat or solvents allows for a more uniform sample measurement and helps to distinguish these slight color differences. Heating and transferring these samples can be tricky due to the use of such high temperatures and the need for specialized sample cell holders. Only with the use of proper equipment, samples can then be transferred to an optical reading device and color difference can then be analyzed using CIE L*, a*, b* D65/10 color values, or a yellowness scale such as ASTM E313, APHA/Pt-Co/Hazen Color or Gardner Color. Heating highly white powder or crystalline samples reduces optical reflection and refraction for more accurate color measurement readings. 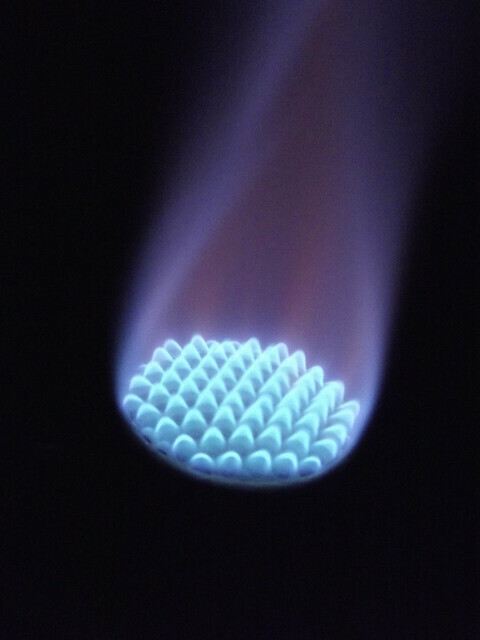 Molten samples are typically required when working with chemical compounds such as glycerin, distilled fatty acids, and other raw materials to determine heat stability and sample quality. Polymers like Maleic or Phthalic Anhydride also require molten color measurement by liquefying samples with an elevated temperature for accurate color difference measurement. To ensure precise measurements, advanced spectrophotometry is required and instrumentation that is adaptable for elevated heat samples is a necessity in order to make acquiring data much simpler. Glass sample cell holders are ideal for holding high-temperature materials and can easily be transferred with tongs to specialized cell holders to allow for easier color difference measurement readings. HunterLab spectrophotometers provide the ideal solutions for molten sample measurement with their unique design that has been adapted for this specific purpose. Using the HunterLab molded glass vials, samples can then be transferred and color measurement readings taken immediately. This process can be done repeatedly to ensure accurate and consistent results. HunterLab’s molded vials are made with borosilicate glass and can withstand temperatures up to 250°C making them an ideal choice for molten measurements. HunterLab offers a variety of spectrophotometric instrumentation options that accurately measure molten color difference variations and are specifically design to be used with our specialized sample cups. The intuitive design features make transferring hot liquid samples simple and easy for use with our advanced spectrophotometers, providing the highest quality and accuracy in color measurement analysis. We take pride in working with our clients to meet the various needs and challenges each unique industry faces. Contact HunterLab today to see the difference and let us help you discover a solution for all your color measurement needs. This entry was posted in Color in Chemical Industry, Color in Plastics. Bookmark the permalink.